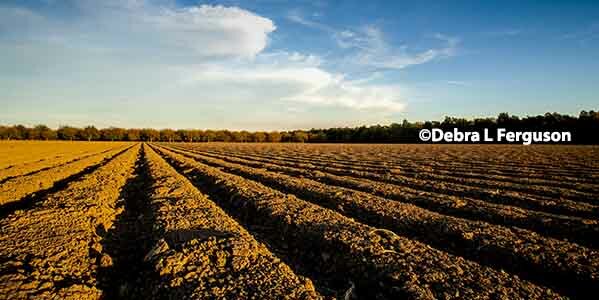 Mississippi Soybeans: Deep Tillage and Irrigation – How Do They Mesh? 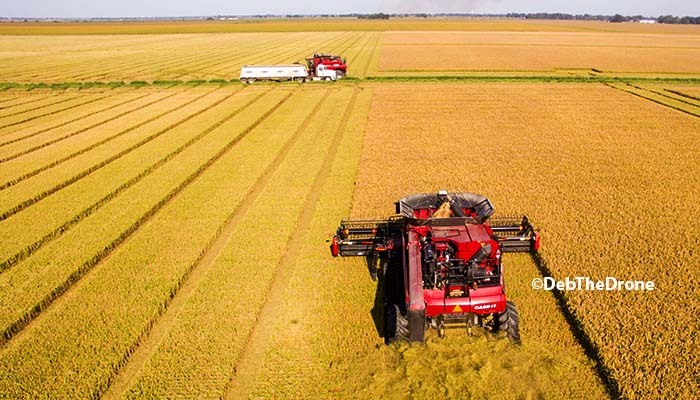 It is an accepted fact that irrigation of the Midsouth’s soybean crop is a major reason that yields in the region over the last 5 years have been record-setting. 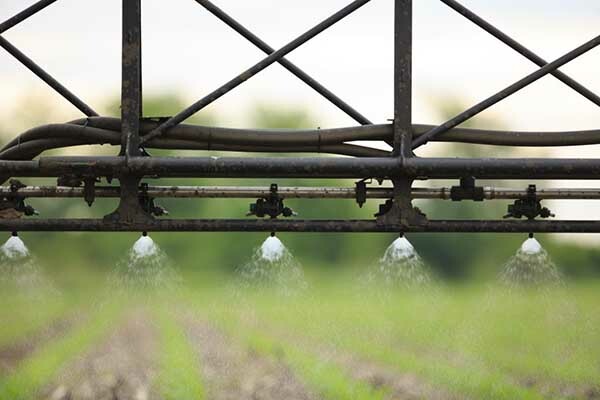 It is now common knowledge that increasing irrigation of crops in the Midsouth is putting an unsustainable drain on the Mississippi River Valley Alluvial Aquifer (MRVAA), the major source of the region’s irrigation water. 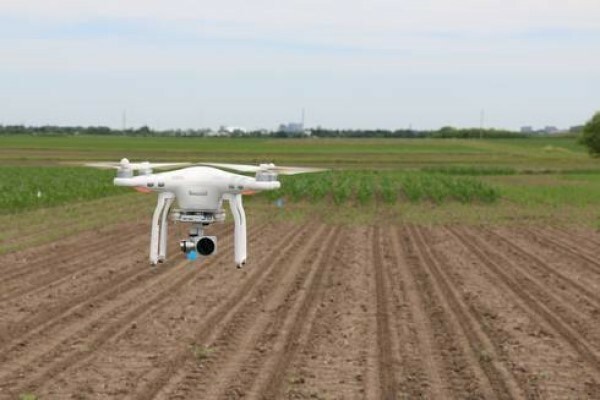 Thus, the search is on to identify production practices that will reduce the amount of irrigation water that is applied to irrigated crops while maintaining the high yield levels of the recent past. An Arkansas study conducted in 2013-2015 provides insight into how deep tillage of some Midsouth soils may be used to reduce the amount of irrigation water that is withdrawn from the MRVAA. 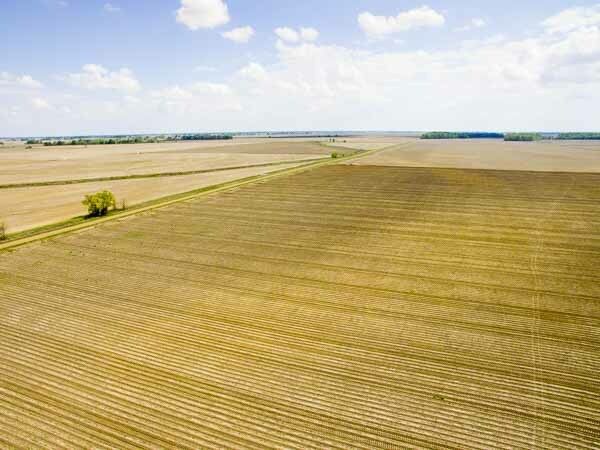 The objectives of the study were to examine the effects of deep tillage on yield and water use efficiency of soybeans that are irrigated both full-season and scheduled with a predetermined deficit threshold. The studies were conducted near Stuttgart Ark. on Stuttgart/Dewitt silt loam soils, which have a silt loam surface underlain by silty clay. The soils at the study site are representative of a large acreage of similar soils throughout the lower Mississippi River Valley. Planting date was late May/early June. Tillage factors were conventional tillage (shallow surface tillage) and deep tillage (~16 in.). Irrigation treatments were full-season irrigation (scheduled with the Arkansas Irrigation Scheduler [AIS]), +1 and +2 deficit irrigations, and nonirrigated. Clink the link above to view the full details of treatment protocols and results. Major results are summarized below. Soil penetration resistance readings showed that the deep tillage treatment had less resistance than the conventional treatment, indicating that deep tillage had a positive effect on an identified compaction layer in the subsoil profile. The resistance decrease was more pronounced in the bedded row zone than in the between-row furrows because the deep tillage shank passes were in the center of the bed. The deep tillage treatment produced greater seed yield than did the conventional tillage treatment across all years of the study. The three-year average yields averaged across all irrigation treatments were 54.9 and 46.0 bu/acre, respectively. Within the deep tillage treatment, the full-season and +1 deficit irrigation treatments resulted in similar seed yields in two of the three years, but the +1 deficit schedule for irrigation resulted in an average 2 fewer irrigations and 4 in. less irrigation water being applied. This suggests that greater allowable deficits can be used when scheduling irrigation where deep tillage has been employed, thus reducing irrigation water applied. The authors concluded that, when soybeans are grown in conditions similar to those in this study, the +1 deficit threshold can be used to schedule irrigations where deep tillage is used, thus resulting in fewer irrigation events and less irrigation water being applied. 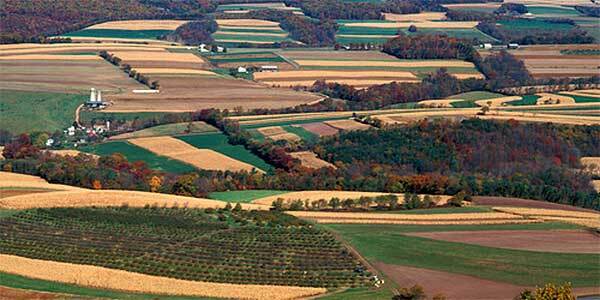 Where conventional tillage is used, the AIS recommendations should be used to schedule irrigations. Even though the above results indicate that deep tillage can supplant an amount of applied irrigation water, one must remember the below points when considering a deep tillage operation on Midsouth soils. Yield increases resulting from deep tillage should be weighed against increased fuel and ownership costs associated with the operation. Click here for details about these costs. 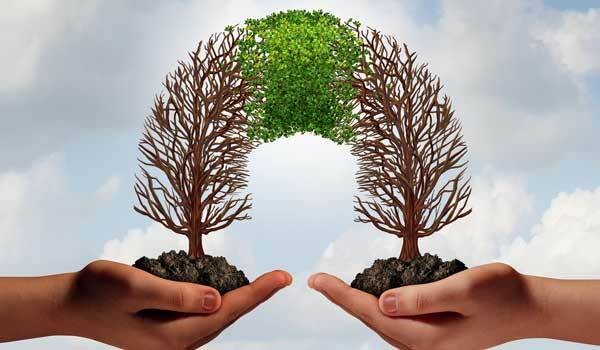 Net returns to deep tillage should frequently be evaluated against changing input and commodity prices. The actual costs of deep tillage must be weighed against the unknown savings resulting from reducing the amount of irrigation water that is withdrawn from the MRVAA. In other words, the dollar cost associated with deep tillage may not be as important as the potential reduction in irrigation water that is withdrawn from the MRVAA. In the past, I have stated that deep tillage need not be conducted if irrigation is to be applied. The above results, coupled with the urgent need to reduce the amount of irrigation water withdrawn from the MRVAA, indicate that the practice of deep tillage should at least be considered on those soils that have properties (compaction, slow water infiltration/low hydraulic conductivity) that will respond to the effects from deep tillage.